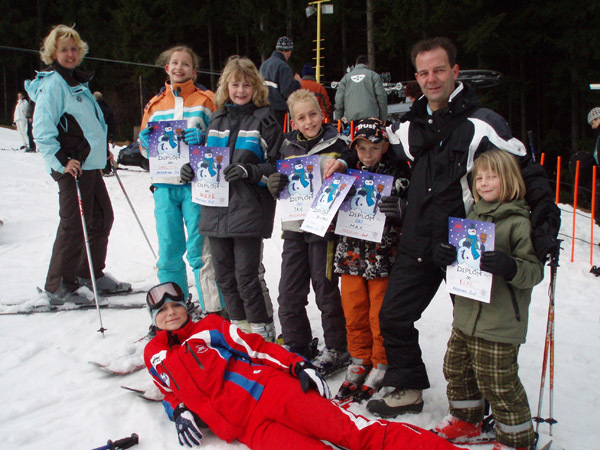 Winter - Ski school and Ski rent Ski and Snowboard School JPK with a long tradition has a major office just in the pension Rotunda. 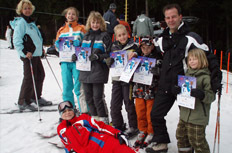 Teaching is specialized in all ages, from beginners to advanced skiers. This includes the rental of quality ski and snowboard material. 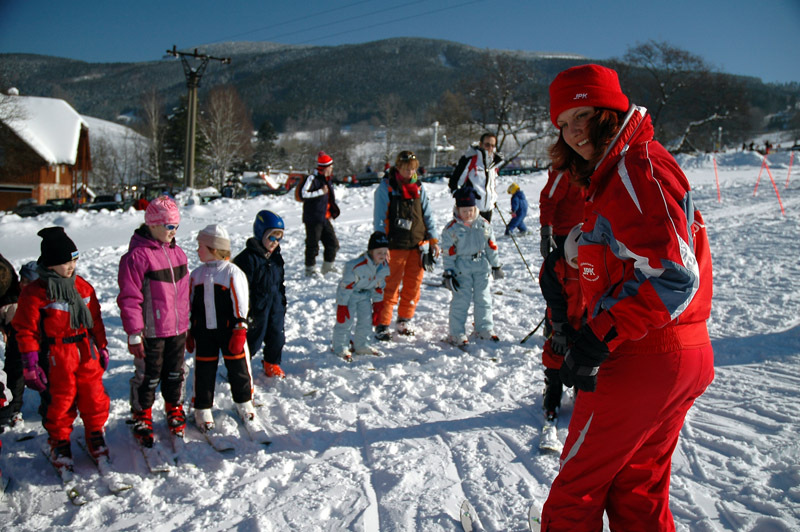 We keep own training meadows and ski lift „Amálka“.